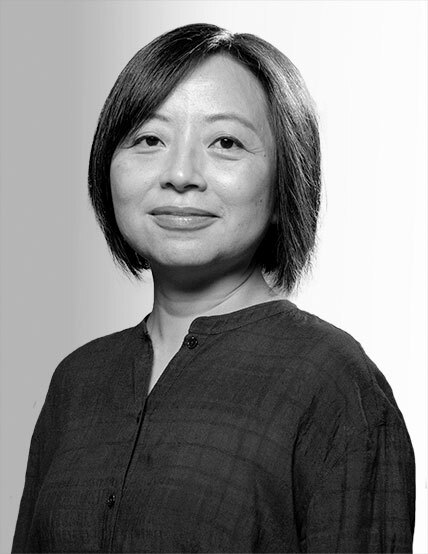 Li Fan is the SVP of engineering at Pinterest and one of the leading minds on the burgeoning field of visual search. An artist by training, she was encouraged to pursue engineering at a young age. She worked eight years at Google before leading 1,000 engineers working on search at Baidu (sometimes referred to as the Google of China). She returned to Google again to take over her passion there--visual search--before arriving at Pinterest in 2016. There, she’s helping to position Pinterest as a true competitor in the field of computer vision, to better understand what Pinners are looking at by training computers to understand what they see, and to empower anyone to take a photo of anything in the real world to look up more information about it online.